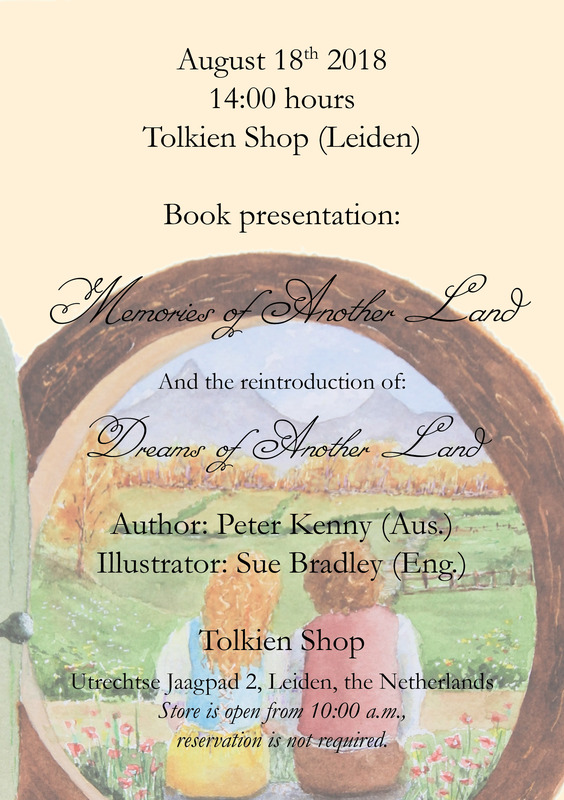 On August 18th, 2018 the Australian author Peter Kenny will present his second book ‘Memories of Another Land’ at the Tolkien Shop (Leiden, the Netherlands) where he will also reintroduce his debut ‘Dreams of Another Land’. 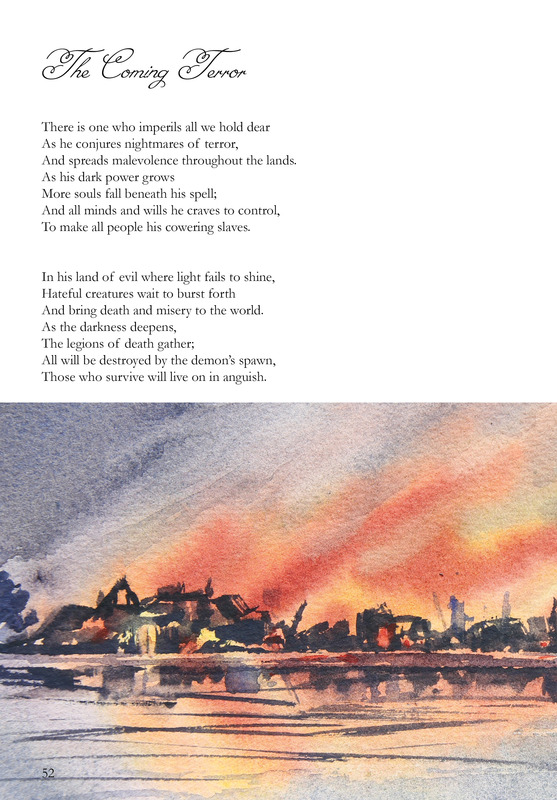 Peter Kenny, a retired teacher from Brisbane, Australia, writes stories, songs and poems brought together in two books ‘Dreams of Another Land’ and ‘Memories of Another Land’ telling of the adventures of his ‘uncle’ Fortinbras Proudfoot, Esquire, in a land far away yet seemingly familiar to us. 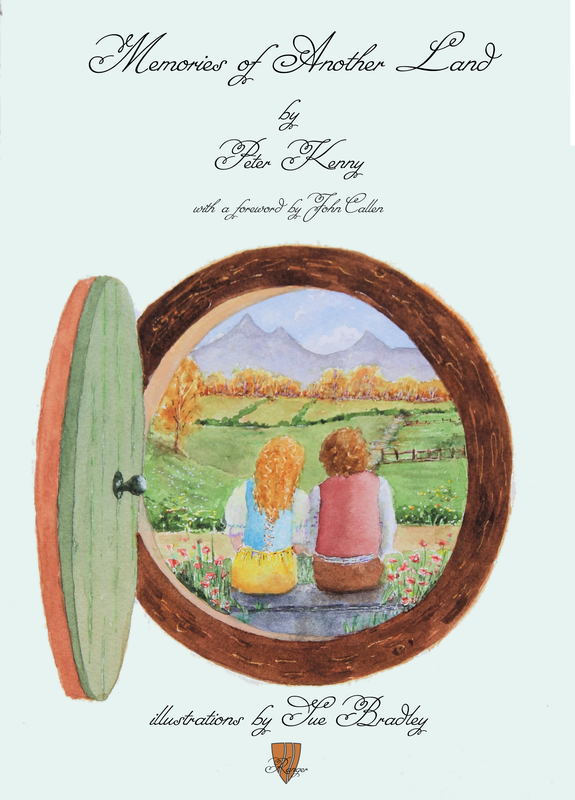 Fortinbras writes about the small folk, dragons, heroes and dangers, fair ladies and wizards. 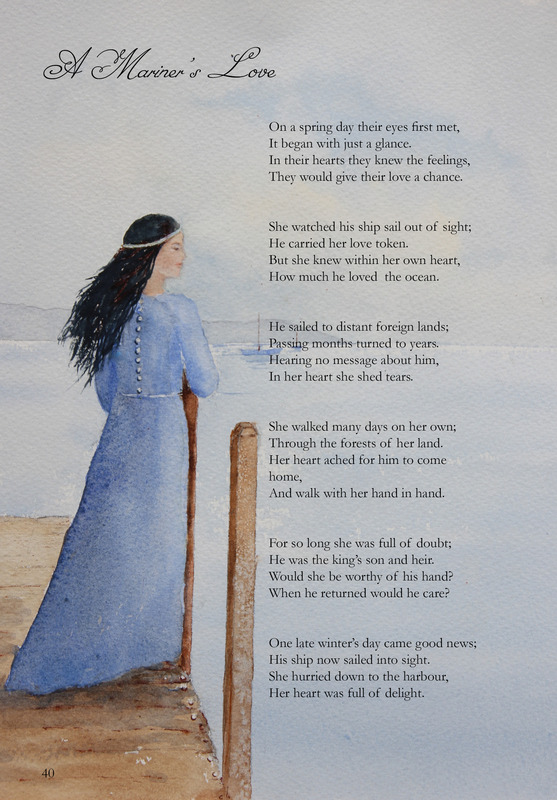 Beautifully illustrated by, British artist, Sue Bradley’s wonderful art. Some of her artworks shall be exhibited. Proceeds raised from these two publications will support the Fortinbras Proudfoot Esq. 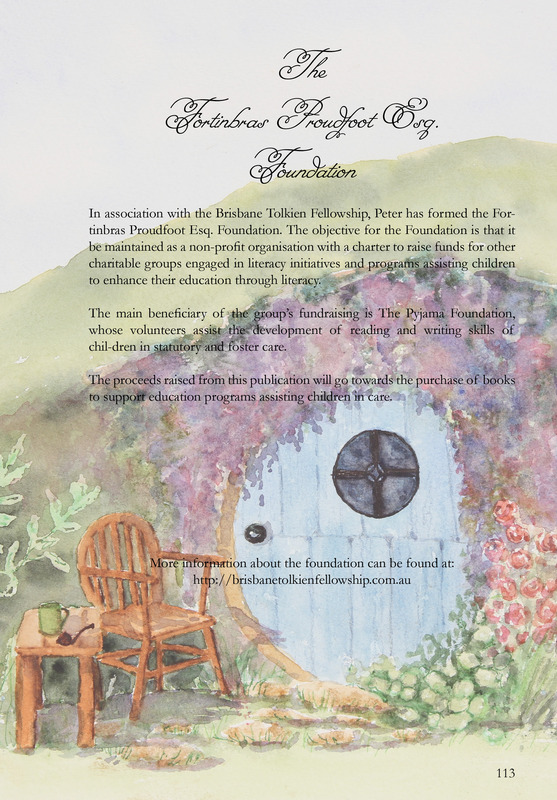 Foundation which has a charter to raise funds for other charitable groups engaged in literacy initiatives and programs assisting children to enhance their education through Literacy. Now retired, Peter writes stories, songs and poems a selection of which was being chosen for the two books ‘Dreams of Another Land’ and ‘Memories of Another Land’. Both telling of the adventures of his ‘uncle’ Fortinbras Proudfoot, esquire, in a faraway country yet seemingly familiar to us. Fortinbras writes of the small folk, dragons, heroes and dangers, fair ladies and wizards. Sue Bradley is an artist and illustrator based in the United Kingdom. Growing up with a strong interest in art and literature, she developed a passion for the works of J.R.R. 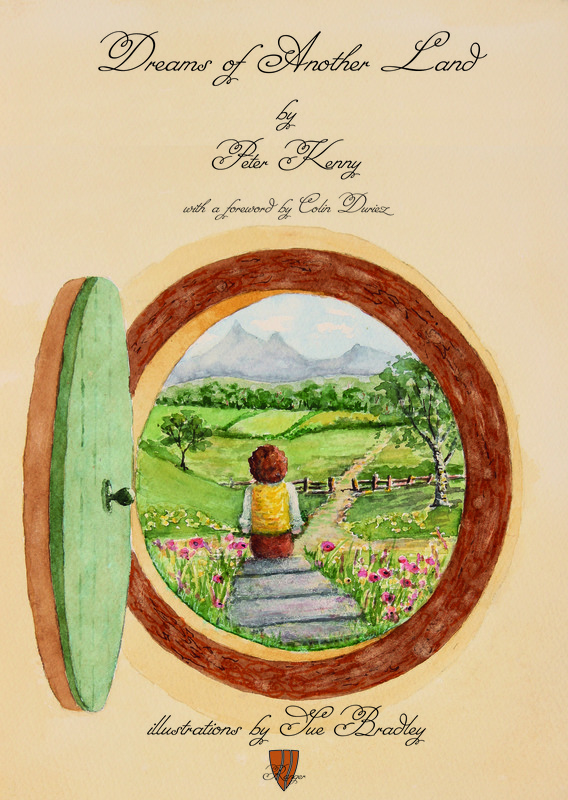 Tolkien and other fantasy writers such as C.S. Lewis [Chronicles of Narnia]. As a teenager, Sue was inspired by many artists of the fantasy genre, including Arthur Rackham, Roger Dean, George Underwood and Barry Godber. In more recent times, Sue has been influenced by the illustrations of Alan Lee, John Howe, Brian Froud and Ted Nasmith.